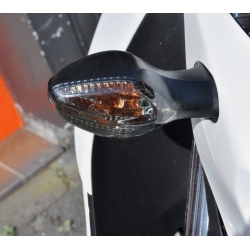 All the eletrical parts for Honda CBR500R from and after 2016. Electricity There are 15 products. 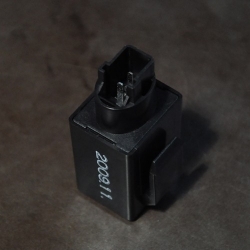 Universal charger for motorcycle batteries. 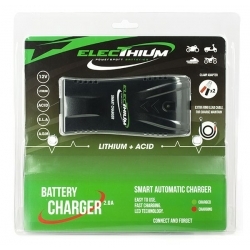 Works with all batteries, but is ideal for lithium batteries. Smart charger that optimizes the power and life of the battery. 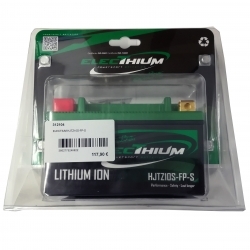 Lithium battery for your Honda CB500F, CB500X or CBR500R. 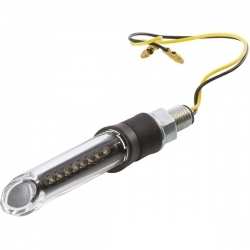 Equivalent gel, ultra-light, you gain 1.5kg by changing your battery. Capacity at startup is also enhanced by this new technology. Beware : needs a specific charger, do not charge with Optimate. 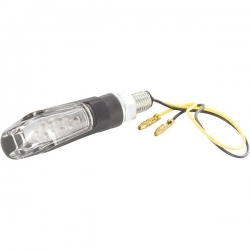 Honda OEM turn signal for CB500 series. 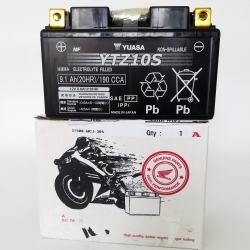 Honda OEM battery similar to that installed on your motorcycle when it leaves the factory. 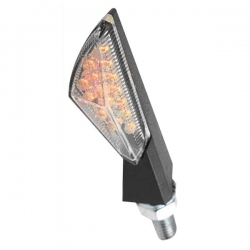 High-quality part manufactured by Yuasa in Japan, recognized for its reliability and durability.